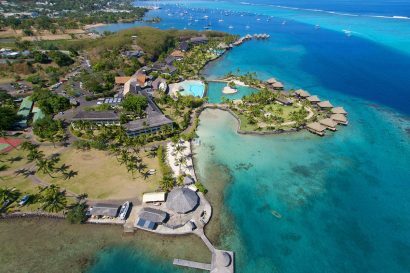 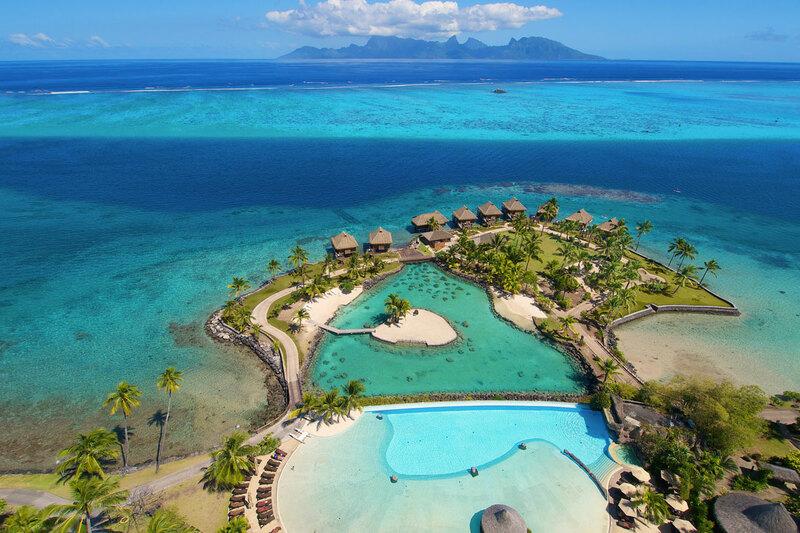 Thierry Brovelli, a long time resident of French Polynesia who was previously at the helm of InterContinental Moorea Resort & Spa as well as InterContinental Bora Bora Le Moana resort. 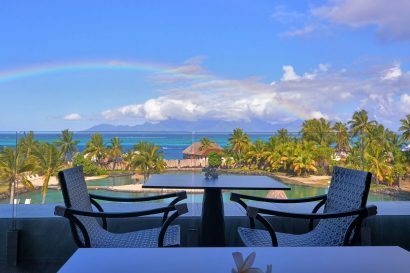 Thierry is very active in the socio economic environnement of Tahiti and serves as Vice president of Tahiti Hotel Association. 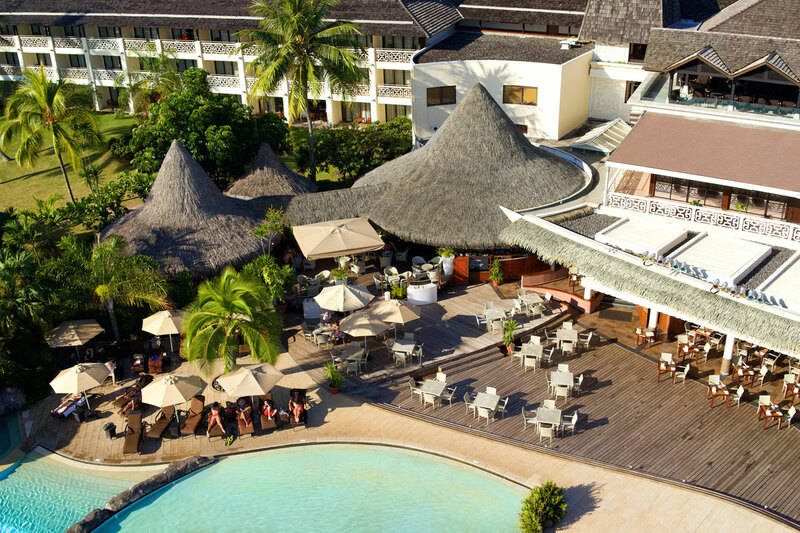 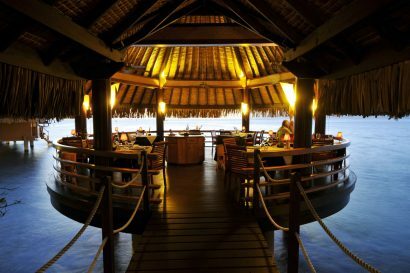 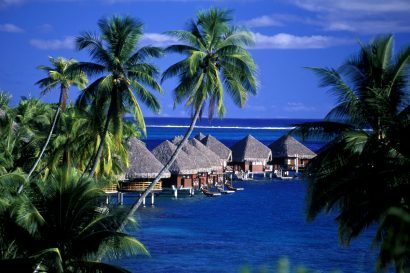 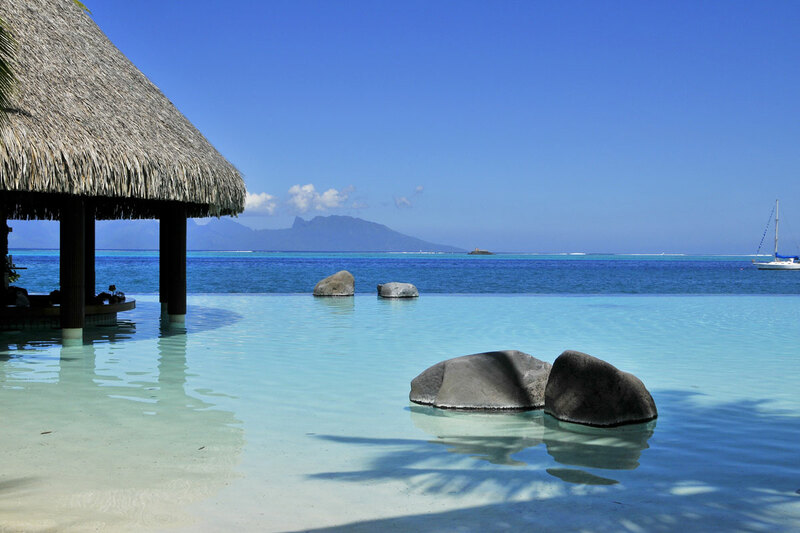 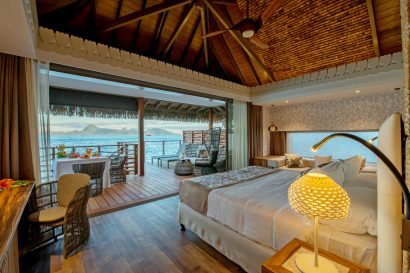 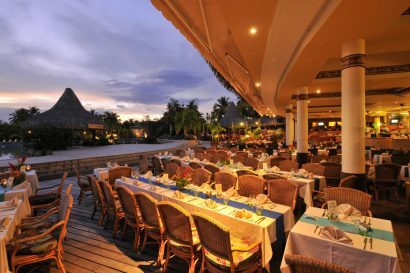 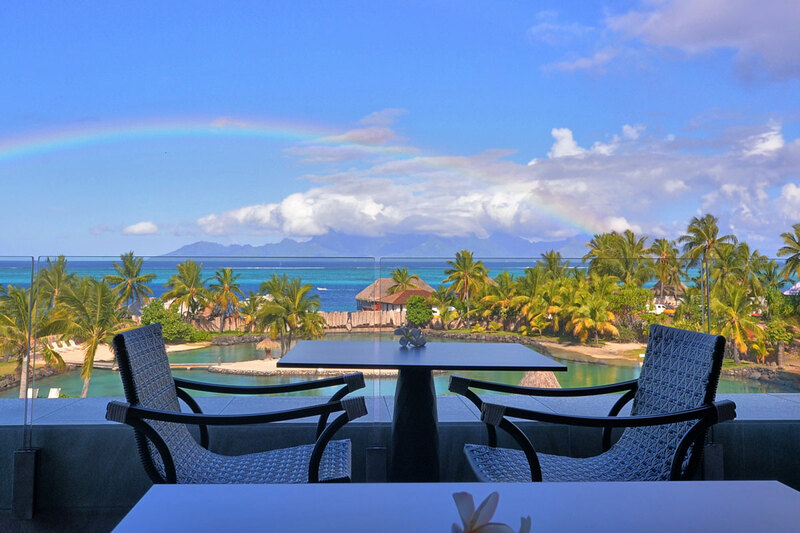 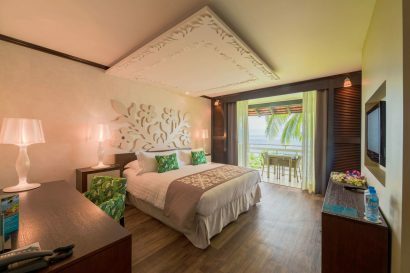 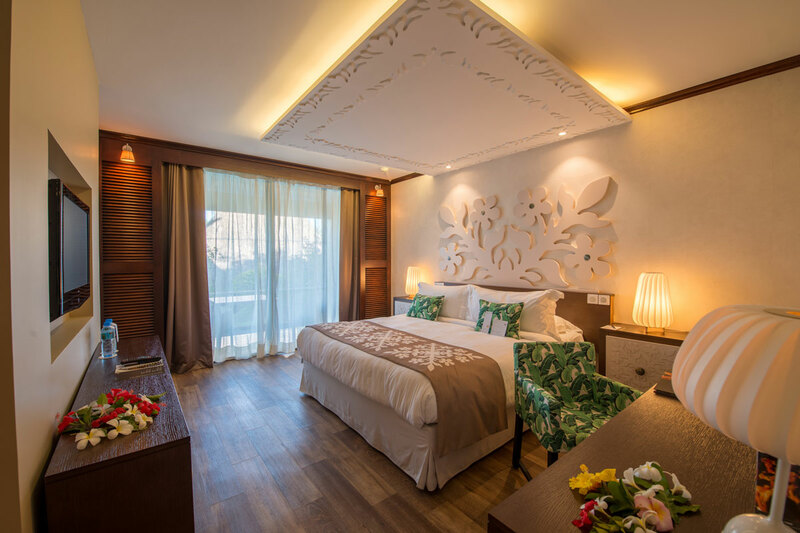 Leading hotel on the island of Tahiti for the past 45 years…. 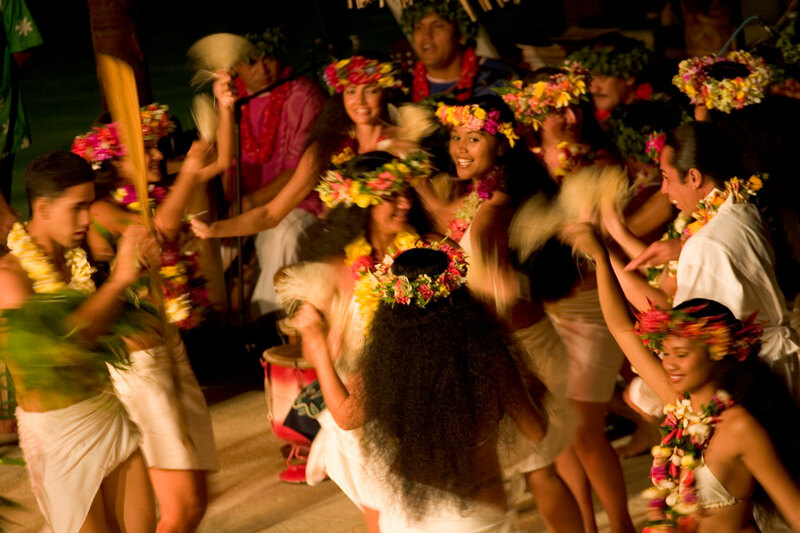 Polynesian dinner show on Wednesday and Friday where you can join the dancers on stage.